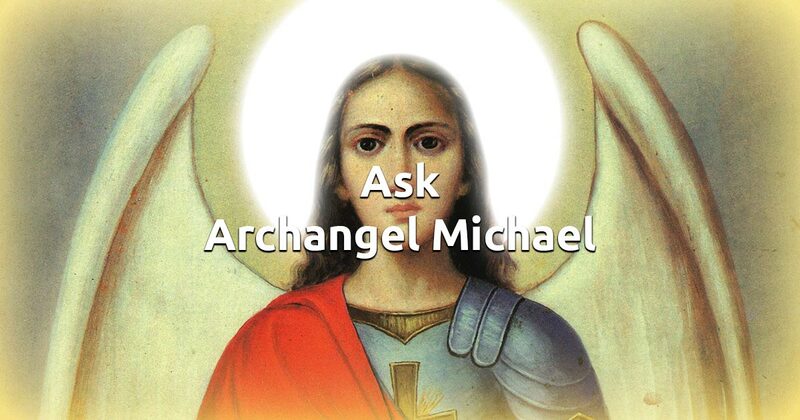 Archangel Michael is the leader and protector of all guardian angels. He is known for helping all people with their divine purpose in life, no matter what it is. You are meant to bring light to the world in whatever way you can and Saint Michael is here to guide you. With this simple online instrument the mighty guardian angel will communicate God's words directly to you and give you clues and signs about how to proceed. Use your intuition to focus on your feelings and click on the image below to see your answer.